Zettlex LINTRAN transducers are non contacting, absolute, linear position measuring devices. They utilise a unique inductive technique and comprise two main components a Target and a Stator. The Stator is longer than the Target and is powered with an electrical supply and can be moving or stationary. An electrical output from the Stator shows the position of the Target relative to the Stator. The Target has no electrical connections and can be moving or stationary. 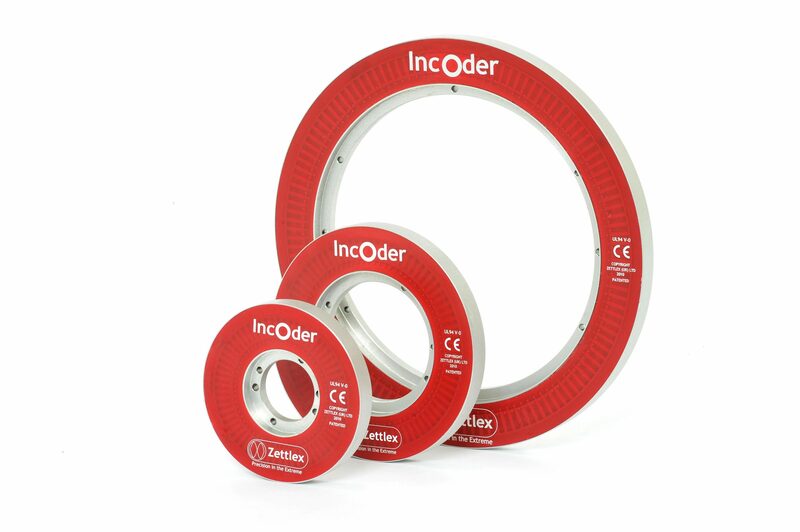 Zettlex LINTRAN encoders are sealed to IP57 so they are ideally suited to harsh environments where electrical contacts or optical transducers would prove unreliable. The LINTRAN range offers a cost effective alternative to LVDTs, magnetostrictive devices or precision potentiometers. LINTRAN units do not require precision mounting and are field programmable without a PC.